Odisha State Vigilance was created in the year 1944 as an anti-corruption enforcement organisation under the Supply and Transport Department. The organisation was used for enforcing various control orders. The organisation was reorganised and expanded in the year 1950. In August 1957, the name of the organisation was changed from Anti-Corruption to Vigilance. The vigilance setup continued as a centralised organisation and underwent a major reorganisation in the year 1961, with the creation of three divisions at Cuttack, Sambalpur and Berhampur. Later, two more divisions - Balasore and Bhubaneswar were created in the year 1987 and 1997 respectively. Lastly, one more division was created in the year 2004 namely Koraput Division. 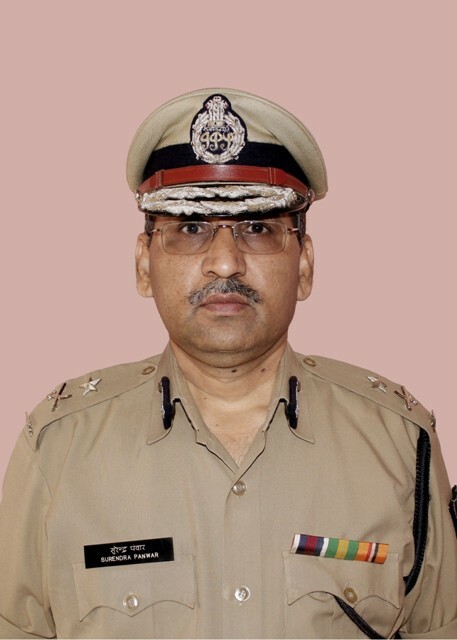 The organisation which started as a supportive establishment headed by an officer of the rank of Superintendent of Police, is now a full fledged department functioning under the General Administration Department of the Government of Odisha, headed by an officer of the rank of Director General & Inspector General of Police, as Director. 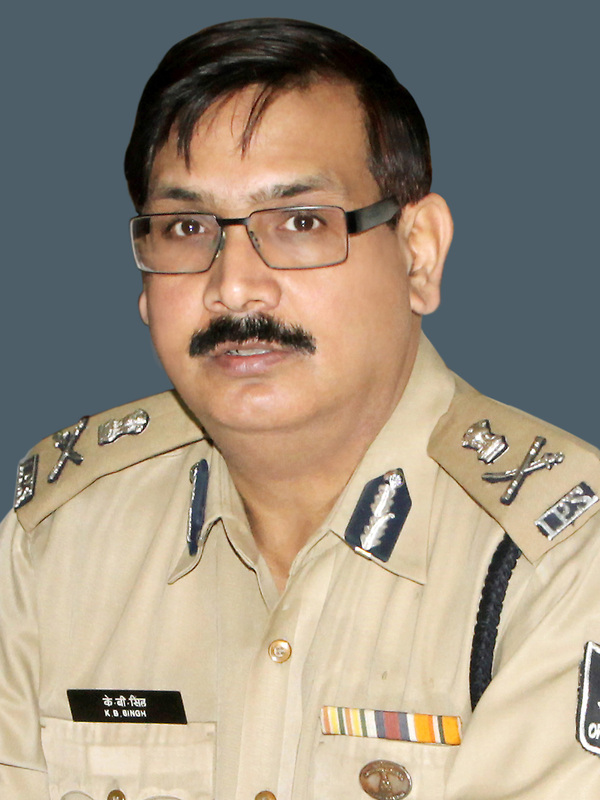 Thus Odisha Vigilance has now 2 Ranges headed by one D.G.P/I.G.P/D.I.G.P each, 7 divisions, each Division headed by one Superintendent of Police. It has also 25 Unit Offices headed by a Dy.S.P. each and 2 Squad Offices. Besides, a Cell is functioning in Vigilance Directorate to deal with cases against high ranking public servants and political functionaries.